Today on Instagram I posted a photo for the #RockYourHandwriting challenge of all my many handwriting and lettering worksheets and guides – which, turns out, is a lot of them. See exhibit A…. Since so many people are refining their craft, I compiled a list of my favorite folks providing practice guides. So here’s the down and dirty – you’re in and you’re out – because you got a lot of drills to do! Lindsey at Postman’s Knock. She provides a brush calligraphy worksheet for free and many different styles for just $4-$5 a pop which is a great deal. My personal favorite is the Kaitlin style. She is an incredible teacher – she breaks down everything into steps and has a huge archive of lettering lessons on her blog. She specializes in pointed pen calligraphy, but lessons are very applicable to brush lettering. Nina Tran. Another incredible pointed pen artist, she helps run the HandletteredABCs challenge and walks through the Copperplate and Spencerian scripts through breakdowns and drills. She’ll also broadcast live on Periscope and help you learn. She and Bianca Mascorro have printable guidesheets to practice! Olivia at Random Olive. She runs the #brushletterpracticechallenge and has an awesome brush letter practice guide as well for a reasonable price to help you get into brush calligraphy. Kim at tinyrayofsunshine just created her Handwriting Guide if you are looking at how to get your handwriting practice on. 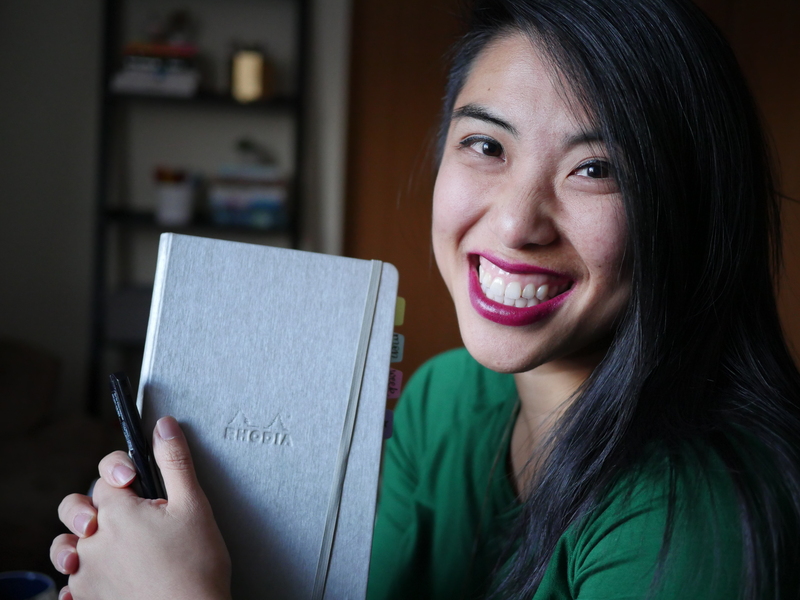 Dee at Decade Thirty, whose handwriting is #goals, has a handwriting practice guide AND a blog post series that seeks to unlock your own handwriting potential. Cindy at Llamas Love Lettering. Oh goodness Cindy is the BEST – she uses your everyday pens and shows you how to make magic with them step by step. She has awesome videos on YouTube that walk you through the steps, and has free worksheets on your blog to help you improve your handwriting. Since handwriting is the basis to a lot of this faux-calligraphy and hand-lettering, this is extremely helpful. Dawn Nicole Designs not only has a “30 days to better lettering” course, but awesome tutorials and free worksheets so you can learn, too. Interested in going further with your lettering practice? You might want to check out my posts on how to get started with handlettering (supplies, tips), comparing a few popular brush pens, or how I write in different styles. Hi, I guess I have more of a question on utensils and where you get them? I bought some brush pens at Hobby Lobby but they are real stiff :(. I really like your style and the types i’ve seen you use on your blog and instagram. wonderful post! Thank you for your generosity and GREAT research. It must have taken a lot of time and I really appreciate it. And I’ll be so happy to use your guide sheets! Happy they will be of use to you! 🙂 thank you for taking the time to share your comments, I really really appreciate it. How long have you been on the lettering journey? I think I must be doing something wrong !!! How/Where do I find/get the practice sheets … I can’t figure out where to go to be able to print them … HELP ?!?!?! these are all links that take you to these folks pages so you can download from their sites, does that help? Hi, I was wondering if you’ve ever worked with watercolor? Do you have any recommendations? Do you mean as lettering or as a background wash? I’ve used a lot of different watercolors for lettering, from the basic one from Michael’s to fancy liquid watercolors from Dr. Ph Martin’s – it all depends what you want to do but I love it all. The chalky ones don’t stay and rub off, so you might enjoy the liquid watercolor or the less chalky pan watercolor sets! Great resources. I Will check them out. Thank you.